✓ Epistick made of the finest material and it is reusable multiple times. ✓ No power charging required. ✓ Just Bend and Roll. ✓ No need for mirrors. ✓ No more salon appointments. 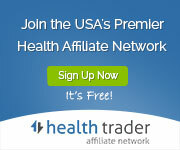 ✓ No more waiting for bleaching and depilatory products to take effect. ✓ Use Epistick anytime or whenever the need calls for it. ✓ No more messy preparations. ✓ Reclaim the extra time for yourself. ✓ Epistick is small and light enough to go where ever you are. Best for “hairy emergencies”. ✓ Slip Epistick into your handbag and leave one in your car. ✓ Unlike waxing/tweezing/traditional facial hair threading, there is no need to wait for hair to grow until a certain length before you can remove it. ✓ It is proven that removing facial hair with Epistick results in finer hair regrowth as facial hair are removed from the roots. 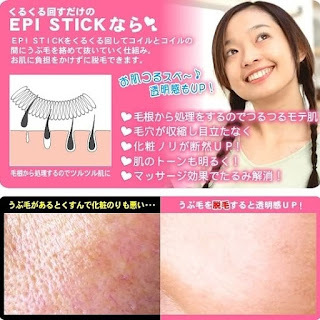 ✓ Using Epistick does not “remove a layer of skin” like waxing or traditional threading does. ✓ There is no need to pull or stretch your skin when using Epistick. No risk of causing wrinkles! ✓ Do away with strong bleaching and depilatory creams which contain strong chemicals that sometimes will cause adverse effects on pregnant and breast-feeding mothers and women with very delicate and sensitive skin. ✓ Epistick is coated with specially formulated hypo-allergenic material to minimise breakouts.